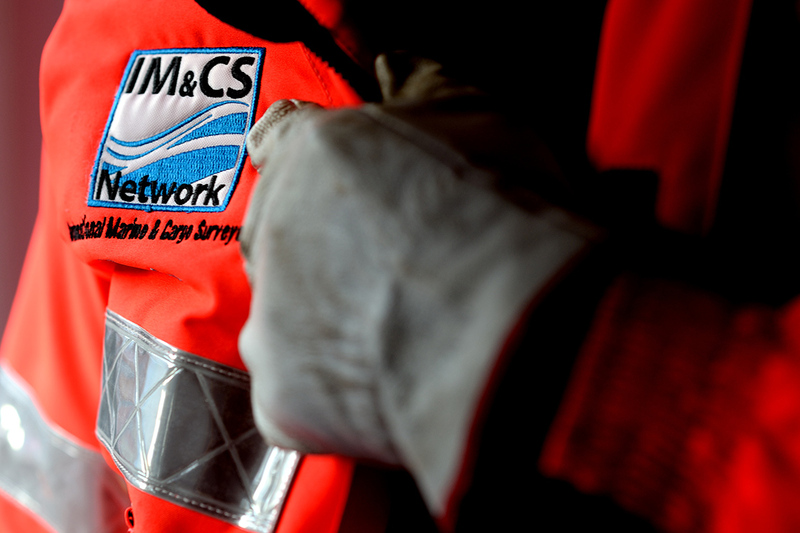 IM&CS Network Ltd. is a joint venture network supported by a selected group of Independent Marine & Cargo Surveyors Companies, who have been operating professionally for many years in shipping. The idea is to provide Our Clients with uniform top-quality standards in each of the countries where the network Associates are present. We can guarantee expertise and a professional approach in the management of averages. Our powerful global network provides high-quality services and full assistance for Marine & Cargo Insurance in the event of damages. IM&CS is a network based not only on business, but also on the long-term vision of development, exchange of know-how and experience, and relationship between Surveyors and Customers. The aim of the project is to connect Surveyor Companies and give each Associate international visibility, getting in touch with the worldwide market. The structure of the network currently consists of Independent Surveyor Companies associated with IM&CS Network Ltd., as an integral part of the network, and Official Independent Correspondents (Surveyor Companies that not yet members). Associates offer their network services to Clients, with complete, top-quality worldwide service. Each Client has a contact in its own country, one of the network Associates with whom he/she can easily interface with regard to all technical aspects. Anywhere you have a claim, just call IM&CS or get in touch with the IM&CS Representative office in your own country. We will take care of it. Our target is “zero” problems for our clients. As soon we are appointed, we will follow carefully the single Surveys Companies to be sure that the inspection is performed within the correct time, according to our standards, and in compliance with all the necessary procedures to protect our Clients from any future recovery actions. If one of our Clients has an average in a foreign country, they can contact the IM&CS office directly and we will immediately contact our representative office in that country and charge them with our client’s detailed instructions. The claims management can be followed in two different nations (for example, the sender or the receiver's country), jointly by two Surveyors, who will apply the same standards (both technical and in terms of timing) without duplicating costs. We will provide our Clients with a final report both in English and in their own language. Just ask to make it easier and simply understandable! We can take care of the claim from the beginning with all its technical/legal aspects, through to the end, evaluating and assisting our Clients in a salvage sale. Keep calm and call the IM&CS Network!!! The selection of IM&CS Network Ltd. associates is based on the high technical standard, liability, and loyalty that each Surveyor Company has shown for years and mutual, continuous collaboration and faithfulness to the IM&CS Network. 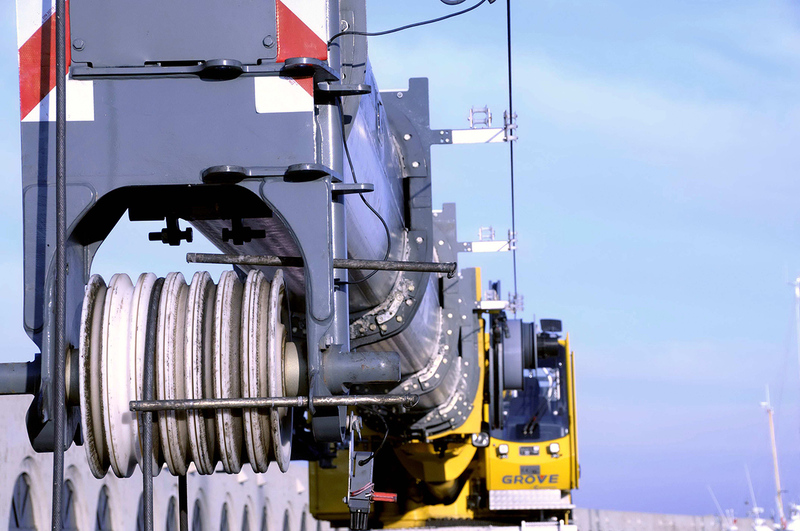 All our Associates have many years of experience in cargo inspections and have worked for insurance claims. Are you interested in becoming an Associate or a correspondent? If your Company is interested in joining us, please contact us. We will be glad to contact/meet you and check, during a detailed audit, if you meet the standards to join our network, providing the requested quality of services. IM&CS Network Ltd offers all its associates a program of technical workshops. IM&CS Network Ltd. and its Associates cover all European Countries, Russia (including all the ex-CIS countries like Uzbekistan, Kazakhstan, Baltic countries, etc. ), and North Africa. (Please see the detailed list of our Representative offices). We can also guarantee coverage of a larger worldwide area like the USA, Canada and China (Port areas) considering the partnership of our Official Independent Correspondents (not yet members). For any further information, please contact the IM&CS Network Ltd office or, if you prefer (or find it easier), the Associate in your Country who can meet with you to offer/explain our services. Warning! Message not sent. Press F5 and try submitting again.